In July 1916, police in Budapest, Hungary received a call from a Cinkota landlord regarding several large metal drums on a property he’d leased to a man named Bela Kiss. Kiss had since been killed in the war and the landlord wanted to re-let the property. First though, he needed to move the drums. Curious as to what they contained, he’d punched a hole in one of the drums and a vile smelling fluid had leaked out. Detective Chief Charles Nagy went to investigate and ordered the drums opened. To his astonishment, each contained the corpse of a woman, perfectly preserved in wood alcohol. 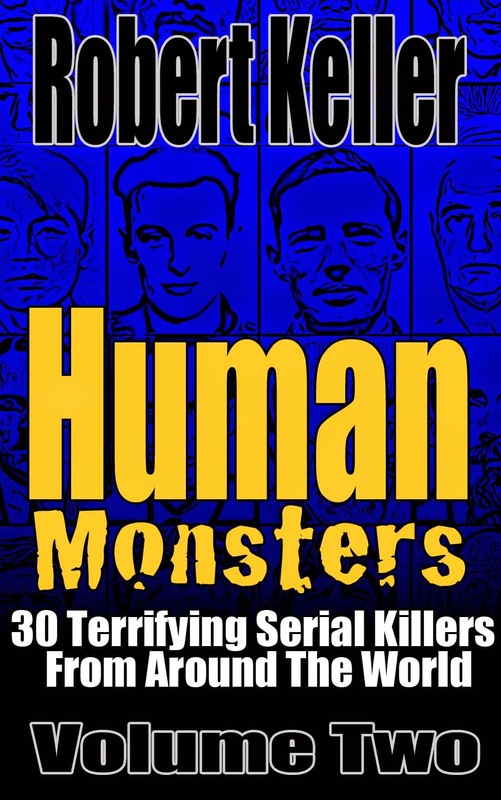 With this gruesome discovery, Nagy started looking into the background of Bela Kiss and found that he had been carrying on a correspondence with dozens of women, all of them widows and spinsters seeking matrimony. Several of the women had been seen at the Kiss property for a time before they abruptly disappeared. Kiss’ young wife had also vanished, along with her lover. They were among the 24 victims found in the barrels. All of this was, of course, academic since Kiss had been killed in the war. But then Nagy got word that his quarry might not be dead after all. A man fitting his name and description was being held at a prisoner of war camp in Serbia. Nagy rushed to the scene hoping to make an arrest but arrived too late. Kiss had already fled. Not long after, a sighting of Kiss was reported in Budapest. 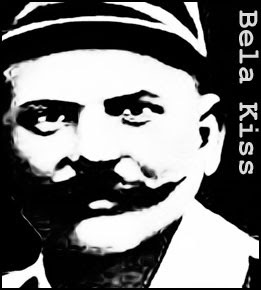 A major search was launched throughout Hungary and then expanded to the whole of Europe, but Bela Kiss was nowhere to be found. Over the years that followed there were several sightings of the elusive killer from across Europe. He was even reported to have been working as a janitor in New York City. Kiss, though, was never captured. Hungary’s most prolific killer got away with murder.